As a leading international company with highly developed heat treatment competence, AICHELIN Mödling Ges.m.b.H. specializes in the development and manufacturing of industrial furnace plants, such as multi-purpose chamber furnaces, pusher-type furnaces, conveyor belt furnaces, ring hearth furnaces, rotary hearth furnaces, or roller hearth furnaces and plants. Every single one of our AICHELIN Mödling plants is a unique single-piece. Our goal is to always find the best solution regarding technology, price, and economic efficiency for every single customer requirement. 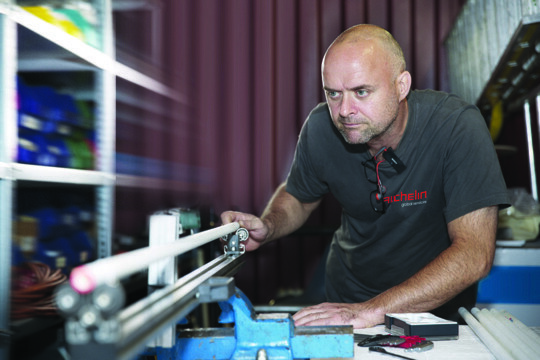 Long-term partnerships with our customers have enabled tried and tested plant solutions that are characterized by unbeatable operation costs, easy servicing, and reliability. We stand for a process of constant enhancement. We have been collaborating with our customers and partners on advancing our plants for more than 150 years. Easy servicing and long lifespans are at the heart of your investments. The foundation for this is the four AICHELIN Business Units, which are competence centers in their respective fields thanks to their tried and tested process know-how. Innovative and forward-thinking for generations: AICHELIN stands for top quality in the heat treatment of metallic components. The Business Unit AICHELIN Products is the competence center for multi-purpose chamber furnaces, pusher type furnaces, conveyor belt furnaces, ring hearth furnaces, rotary hearth furnaces, and roller hearth furnaces. 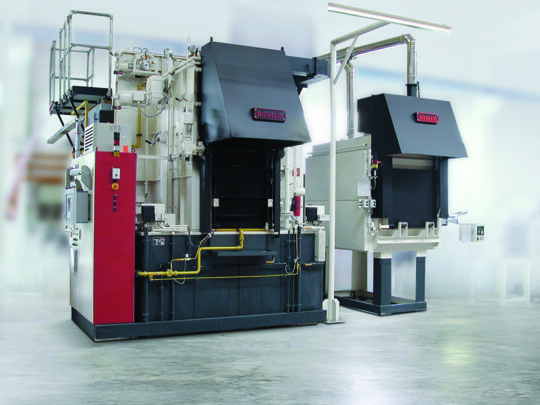 Innovative furnace technology - it’s what sums up the heatXpress step-chain conveyor furnace. 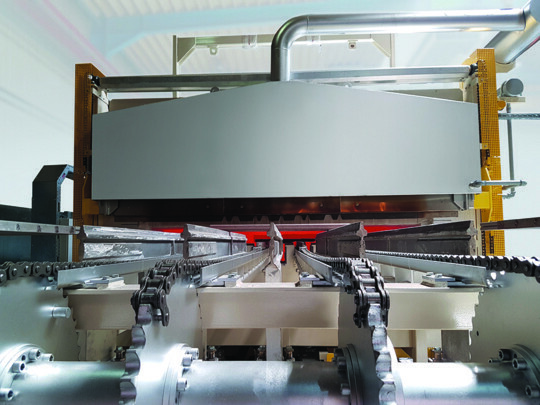 The objective behind developing the heatXpress step-chain conveyor furnace is to provide a better solution for hot working than is available on the market. Modern heat treatment of small bulk parts poses very complex requirements for the operational functioning of a plant. The SAFED Business Unit specializes in this very issue. 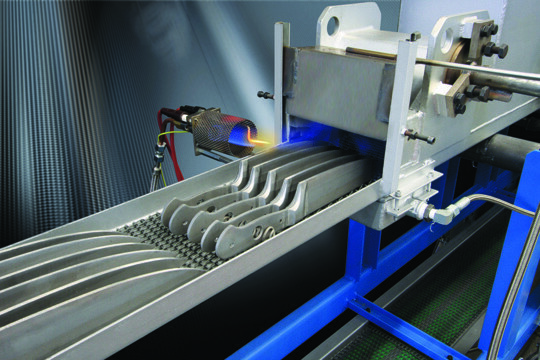 SAFED cast link belt furnaces offer high precision and reproducibility and are especially well-suited for bulk parts. Moreover, SAFED offers numerous special constructions, individually tailored to their specific applications. In 2002, an independent Business Unit for service was founded with offices in Germany and Austria, due to the increasing demand of our customers for specific services. Our “After Sales” Business Unit provides our customers with services such as commissioning, maintenance, annual services, modifications and modernization, inspections and controls, and a spare parts service, but also seminars and individual trainings or consulting sessions.